Akshay Kumar to sign two more films with KriArj Entertainment? Akshay Kumar has been one of the most successful actors in the past few years. Th actor has not just delivered some commercial hits but the films even have some social message in them which are helpful for the betterment of the society. Akshay’s upcoming film Pad Man is also one of such kind. 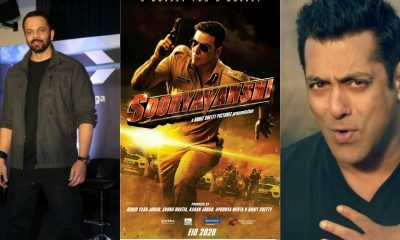 The film will be produced under KriArj Entertainment and according to an exclusive report by a leading entertainment portal Akshay Kumar has reportedly signed two more films with the production house. Previously KriArj and Akshay Kumar have worked in Rustom, Toilet: Ek Prem Katha. 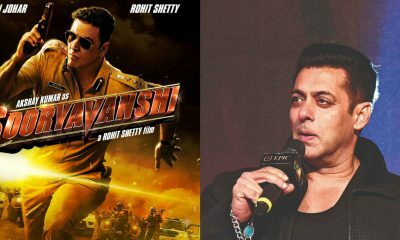 Both the films were liked by the audience and they entered the 100 crore club. Well with two more films looks like Akshay Kumar has built up a good rapport with KriArj Entertainment. On the work front, Akshay is lined up with some good movies like Pad Man, 2.0, Gold, Karan Johar’s Kesari and Housefull 4. While KriArj Entertainment is lined up with movies like Pari, Fanney Khan, Parmanu: The Story Of Pokhran, Kedarnath. Let us know in the comments below if you are excited about Akki and KriArj Entertainment’s collaboration? When Salman Khan SURPRISED Preity Zinta!